American Housewife return date 2019: When does show come back on? American Housewife got bumped from its original time slot when ABC decided to role out Schooled. While Schooled has a lot of episodes showing up on the schedule, fans of American Housewife are scrambling to figure out when their show comes back on. The last episode of the show was on Wednesday, December 12. That served as the fall finale and also marked the last time that the show will be airing on Wednesday nights. ABC shook up the schedule for the rest of the current season, so it could lead to some tough choices when setting those DVRs. So, when does the show come back on? The next episode is scheduled for Tuesday, February 5. The new time slot is going to be 8/7c on those nights, right before episodes of The Kids Are Alright, Black-ish, and Splitting Up Together. It’s a new Tuesday night comedy block that ABC is going to be working with, in addition to the comedies that will now air on the Wednesday night schedule. It’s possible that the schedule for February 5 gets interrupted, as that is the new night for the State of the Union address. Networks typically postpone new episodes of shows that might conflict with the president speaking live. It could mean that the American Housewife return date gets pushed back. 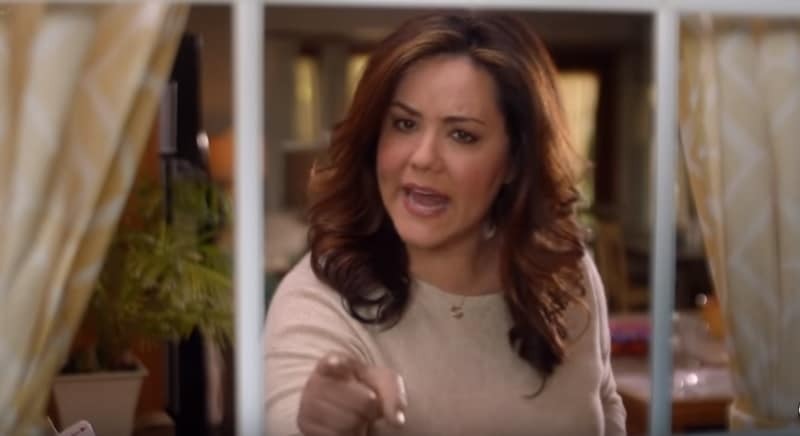 According to ABC, the next episode sees Katie (played by Katy Mixon) decide to take matters into her own hands when Greg (Diedrich Bader) insists on doing the family’s taxes himself. 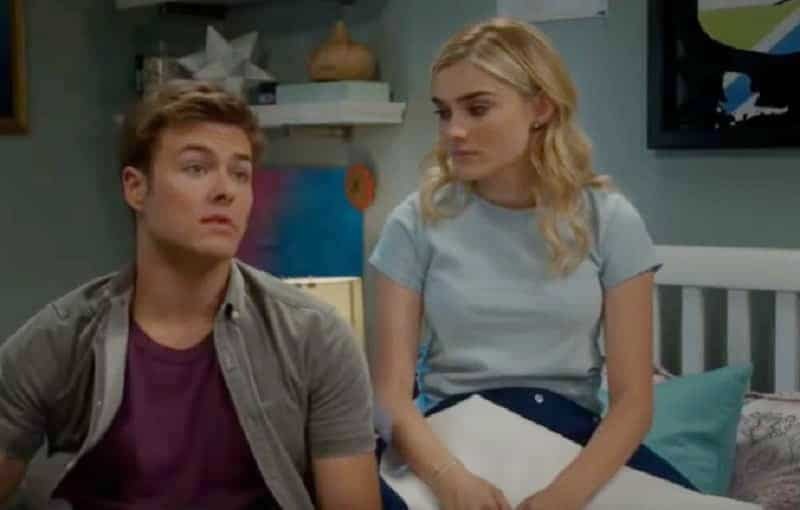 In other storylines, Oliver (Daniel DiMaggio) and Anna-Kat (Julia Butters) are going to team up to try to win a popular radio contest and Taylor (Meg Donnelly) will finally see Pierce’s (Milo Manheim) true colors. American Housewife airs Tuesday nights at 8/7c on ABC. Who plays Harper on American Housewife? Victoria Justice is all grown up! Gregory Harrison on American Housewife: Who is the actor playing Dan Linker?